Peppa Pig comes to play at State Theatre New Jersey! Come hang out with Peppa Pig, her brother George, and their friends at The State on Sunday, September 18, 2016 at 2pm and 5pm for Peppa Pig Live! Peppa Pig is a British animated television series about a pig, her family, and her friends. 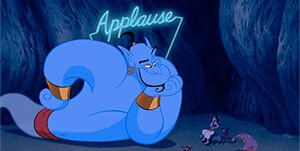 The show first aired in 2004, and since then has become a household hit in 180 countries! Even though Peppa is a pig, she possesses many human qualities–she speaks, walks on two legs, and participates in human activities. Peppa has taken the world by storm, and continues to maintain a huge following of children around the world. Meet Peppa and her family here! Peppa has been a TV star since the show began in 2004, and viewers can catch five-minute-long episodes about her life on several different TV channels, including Nick Jr. in the U.S. and Channel 5 in the UK. Each episode focuses on her everyday activities, such as riding her bike, visiting her grandparents, and going to the playground. 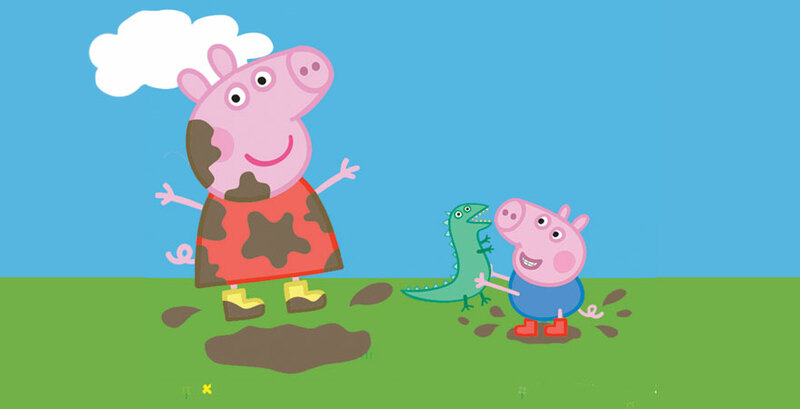 Kids relate to these common activities and see themselves in the situations Peppa finds herself in, such as going to playgroup with her friends, learning to ride a bike, and jumping in muddy puddles after a thunderstorm . While Peppa and her friends are portrayed as humanlike, they still maintain animal characteristics that make her daily activities more exciting to watch; for example, Peppa and the pigs occasionally snort during conversation, and her rabbit friends enjoy eating carrots. A narrator provides commentary on the problems in each episode, and guides Peppa and the viewers through each story. Peppa teaches children about friendship and family through simple problems and solutions in each episode. Peppa’s huge popularity has taken her off-screen and into toy stores, closets, theme parks, books, and theaters! In Peppa’s first ever U.S. tour, see Peppa, George, Mummy Pig, Daddy Pig, and more in an all singing, all-dancing adventure full of songs, games, and muddy puddles! Peppa Pig’s Big Splash is an action-packed show featuring your favorite characters as life size puppets and costume characters! In the show, Mummy Pig and Daddy Pig have got a surprise for Peppa and George, and the young pigs must find out what it is with help from you! Don’t miss Peppa Pig Live on Sunday, September 18, 2016 at 2pm and 5pm at State Theatre New Jersey!